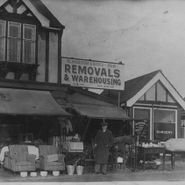 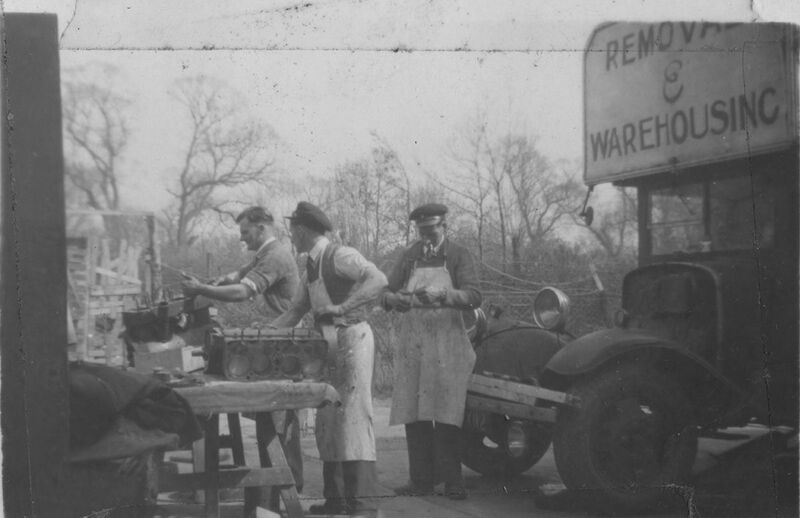 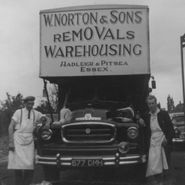 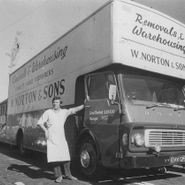 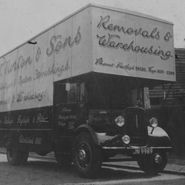 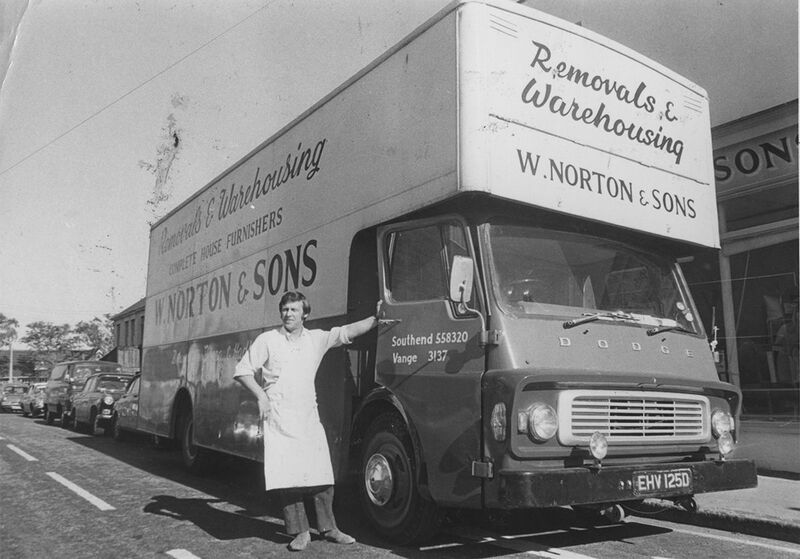 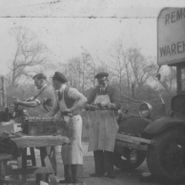 Established in 1920, W Norton & Sons prides itself on being a highly reputable, family-run business with exceptionally talented staff. 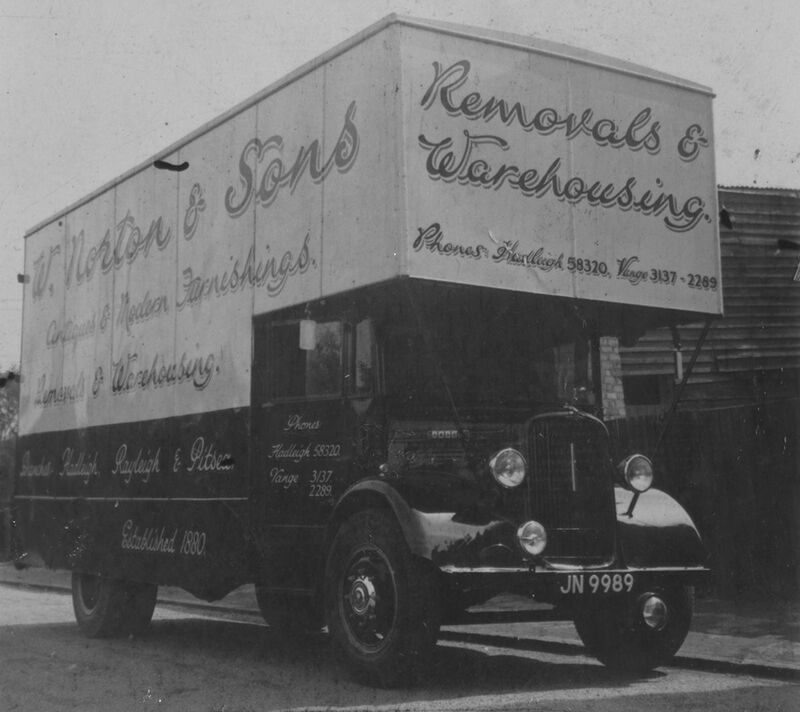 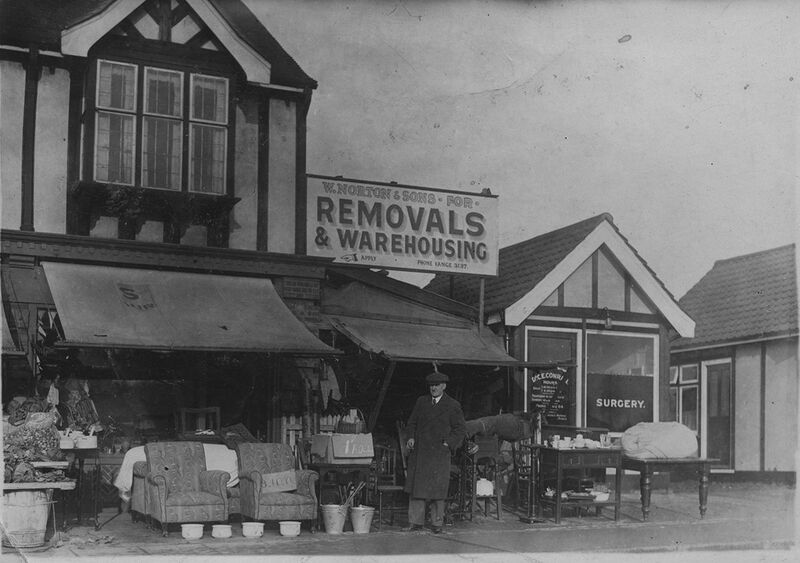 Based in Basildon, Essex, you can trust us for an unrivalled removal service. 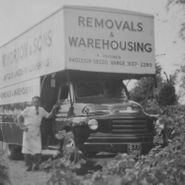 Backed by a wealth of experience, delivering exceptional customer service is our highest priority. 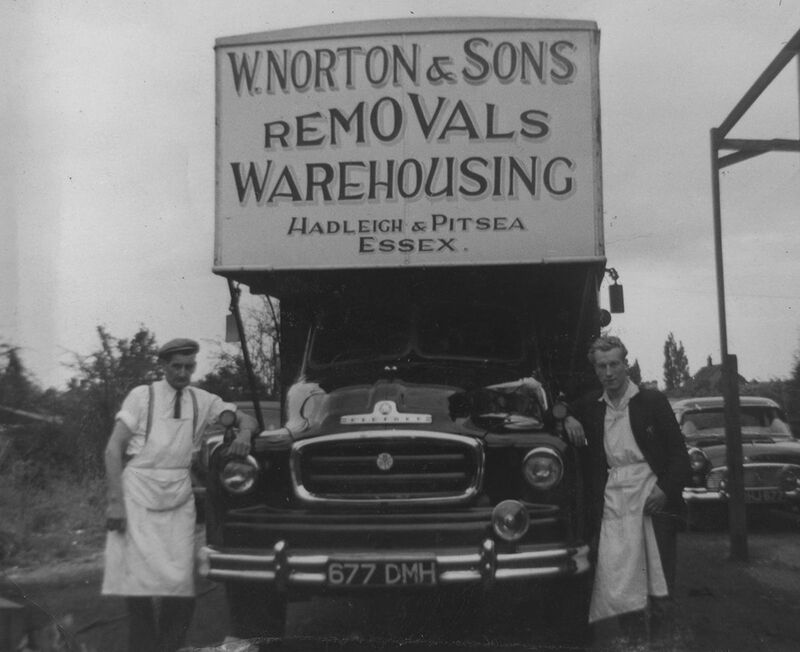 Our specialists receive a lot of complimentary letters from customers thanking us for our services, and we receive many new clients based on recommendations. 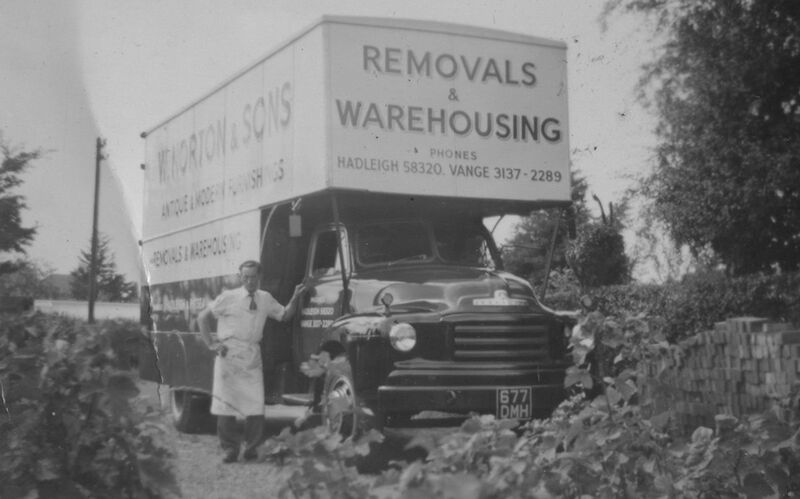 Get in touch with our company today to receive an estimate on removals of the finest quality.